Owing to new findings by an independent marine surveyor which have revealed some 38 defects in the Galleons Passage, the United National Congress (UNC) is calling for a forensic investigation into procurement practices used to acquire the vessel. 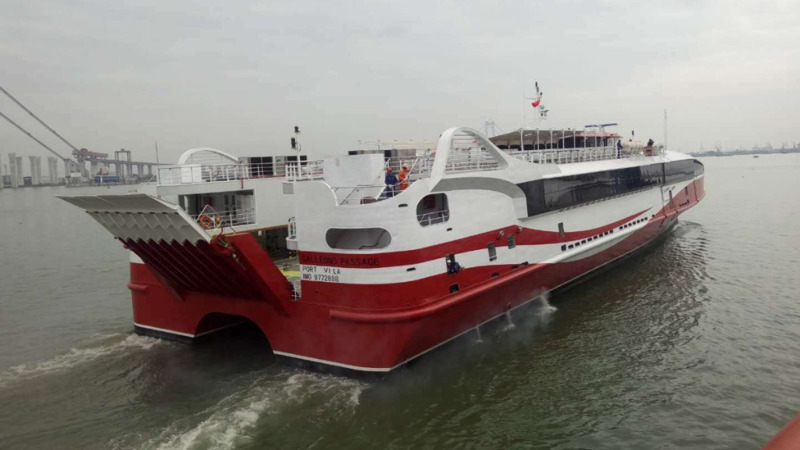 The new ferry, which will service the inter-island sea bridge, is due to arrive in Trinidad and Tobago on Monday. 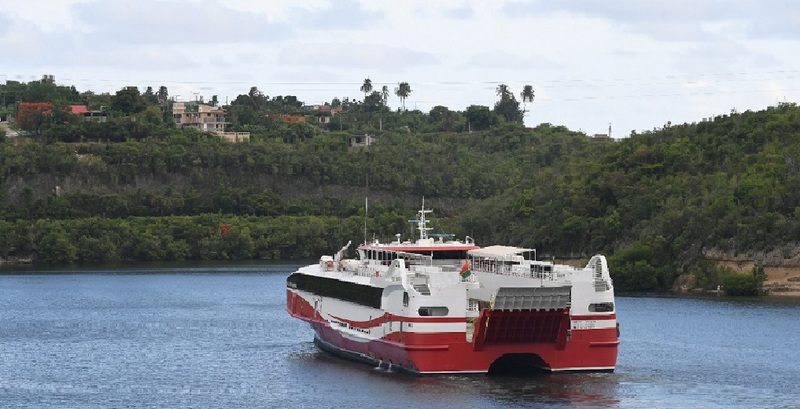 At a media conference on Sunday, Opposition Senator Wade Mark said this latest report raises more safety concerns about the vessel, and called for an immediate forensic investigation into the procurement of the ferry. “The first point on this vessel is that we have received reliable information that the Galleons Passage is currently adrift off Venezuela as it has run out of fuel, and a barge has been deployed to replenish fuel,” Senator Mark said. The Opposition Senator revealed that a report commissioned by a marine surveying company while the vessel was in Cuba – Tsunami Marine Ltd - unearthed 38 defects. The report, signed by Courteney Lange, a Naval architect and Director of Tsunami Marine Ltd listed several issues with the vessel. “What we are seeing from this report is that the Galleons Passage is nothing more than a glorified water taxi,” Senator Mark charged. He stated the Opposition’s intention to write to the Integrity Commission on the matter. 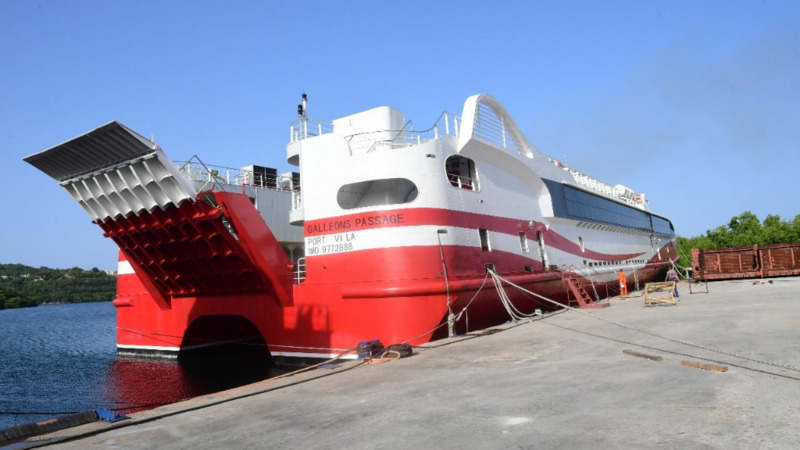 Senator Saddam Hosein, who also presented at the press conference, noted Finance Minister Colm Imbert’s claim that the vessel has received Category 1 status from Lloyds Register. Imbert on Sunday rubbished reports that there were any issues with the vessel. He assured that the Galleons Passage is on track to arrive in Trinidad and Tobago by July 16 (tomorrow).